Do you have enough cash set aside for small emergencies like this? Or would you put the cost of repairs on your credit card and struggle to pay off the balance before the end of the month? This particular example may not resonate with you — but the details aren’t as important as the fact that you need to be covered for unexpected expenses like this. 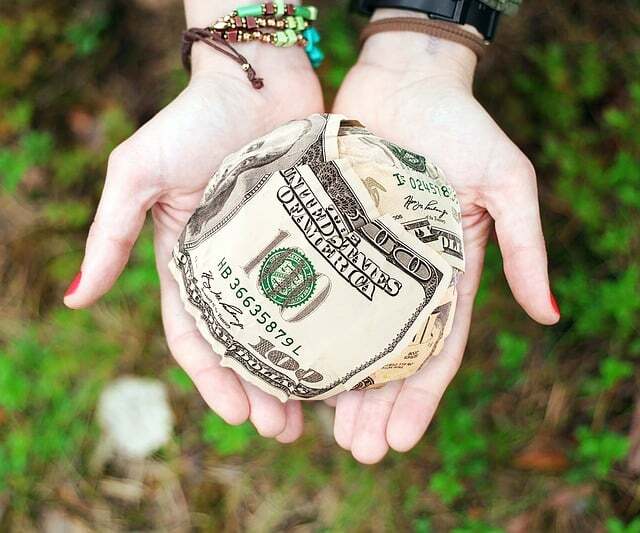 You need to know how to build and manage an emergency fund. An emergency fund (or emergency savings, or your rainy day fund) consists of cash you put aside you have to cover unplanned expenses and financial emergencies. You can use it to cover something like a flooded basement or to sustain you through a period of unemployment. Emergency funds are not backup savings to be spent whenever you’ve exhausted your regular budget. Setting up an emergency fund is imperative, because it’s designed to keep you functioning when an actual emergency strikes. No one wants to deal with that flooded basement, but it’s even more stressful if you’re worried about how you’re going to pay to clean up the mess. An emergency fund is peace of mind so that you know you can cover the bills, go to work, and take care of your financial obligations without borrowing money or putting expenses on a line of credit. Don’t let the idea of an emergency fund make you feel overwhelmed. Everyone needs one and anyone can start taking action (even just baby steps) to build a cash cushion. When creating an emergency fund from scratch, consider how much money you would need if you lost your income temporarily. Your goal should be to save at least one month’s worth of your net pay (which would cover expenses for a month or possibly more if you’re living within or below your means). If this seems like an impossible sum, remember you can save money in chunks. Start with a small amount and consistently add to your savings each week. Even $10 every Friday adds up over time — and it’s better to have something rather than nothing. Once you’ve hit your goal of saving up one month’s worth of net pay, set a new goal. Increase your savings goal to 3 to 6 months’ worth of net pay. This will ensure you’re covered if you do happen to run into a major financial emergency, like an unexpected job loss. Once you’ve saved up your cash, you need to know where to put it. While you don’t want to use the fund anytime soon, it is important to make sure you have quick access to your money if you need. The best places to keep your savings include cash, savings accounts, money market accounts, and high yield savings accounts. All four of these options are liquid, accessible, and low risk. If you have any specific questions, your financial professional can help direct you to the best location for your savings. It’s not fun to think about what can go wrong, but it’s financially wise to plan for the worst (while expecting the best). Although you may not know exactly what an emergency in your future might look like, you can prepare right now by building an emergency fund. Doing so will help you make financial disasters and unexpected circumstances a little less stressful if they do crop up.